The good news is that Easy Living Solutions appreciates how important this is for many people and with the right help you might be able to do just that. Care is provided in the client’s own home environment on a one-to-one basis. Our services are designed for adults with physical disabilities, adults with sensory loss and adults with mental health problems. The level of support that is required is tailored to the individual’s needs, no two clients are the same. An assessment of needs is carried out prior to taking on a new client and during this assessment the length of call required will be established. Easy Living Solutions provides calls of 30 minutes upwards and as many calls in a day as required to meet the individuals needs. Easy Living Solutions prides itself on being as flexible and adaptable as possible in order to continue to meet the changing needs of their clients. 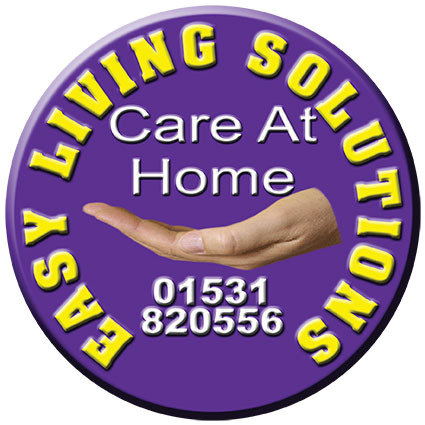 Care provided by Easy Living Solutions is an excellent way to retain your freedom and independence, whilst getting the help that is needed to stay happy and safe in your own home.